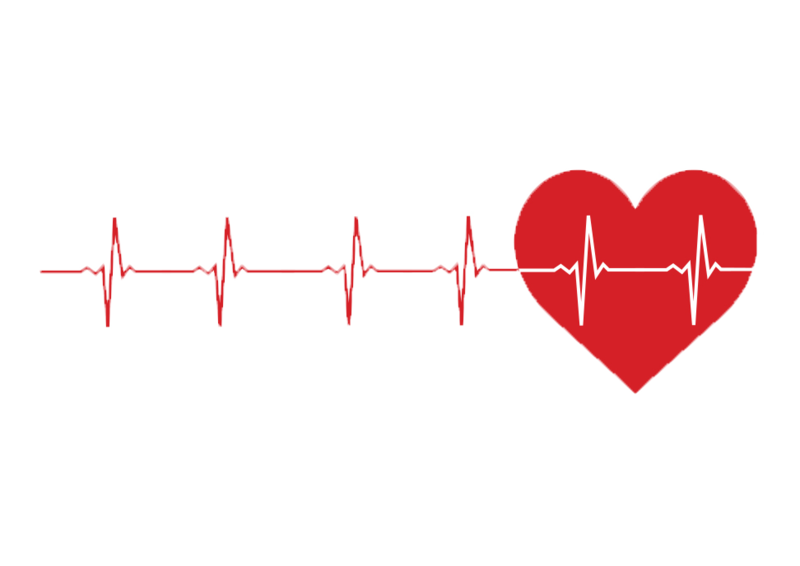 Did you know there is a test that can predict heart disease BEFORE symptoms appear? Show your heart some love, talk to your doctor today to see if you should be screened. Click on the link below for more information. Our secure online bill payment portal allows you the freedom to manage your bills from home. 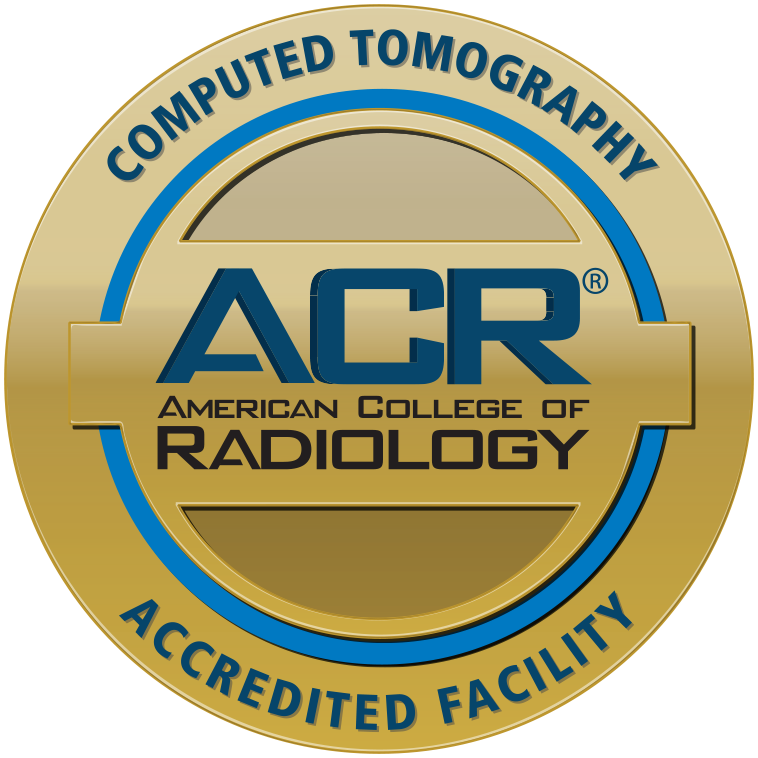 Our Fabulous Team in CT Is ACR Accredited . One more way Winchester Imaging is working to provide the best in quality healthcare. Our Fabulous Team in CT is ACR Accredited! Winchester Imaging provides state of the art medical imaging services in a prompt, efficient, and friendly manner. 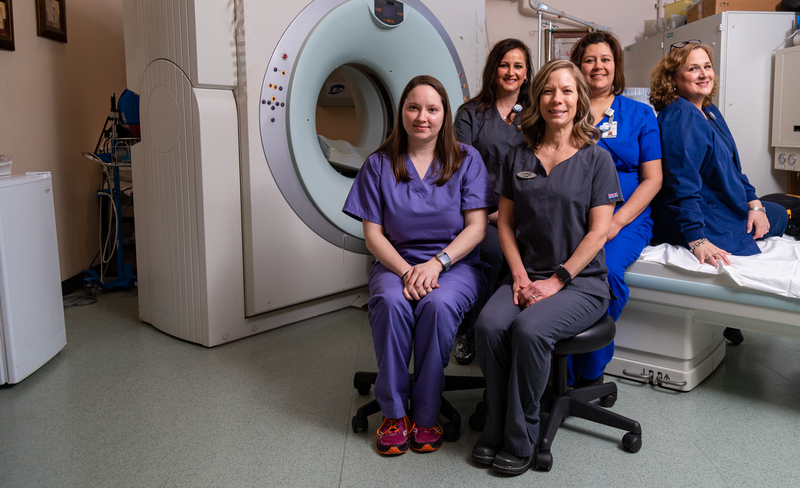 With an experienced and qualified staff, we offer a wide range of medical imaging services, specializing in MRI, CT, Ultrasound, and X-ray imaging. Our friendly staff is highly trained and committed to the highest standard of personalized patient care. Our goal is to ensure your visit is comfortable, quick, and convenient. 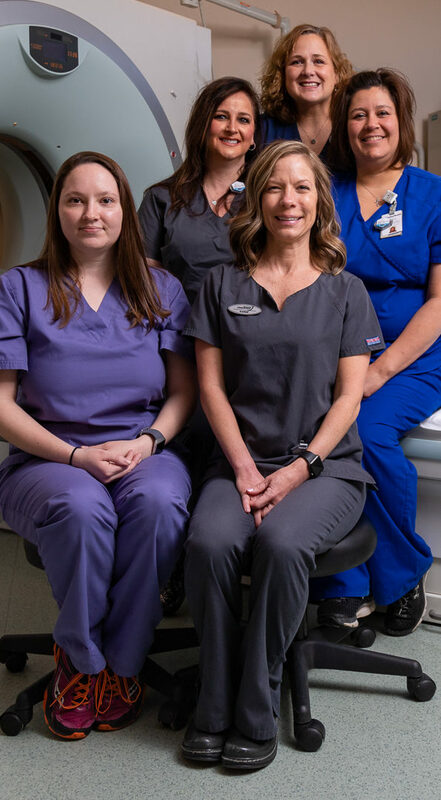 Winchester Imaging provides state-of-the-art imaging services such as X-Ray, CT, MRI, digital mammography, CT, and ultrasound administered with speed, convenience, and reliability. Request an appointment with our convenient online form. Our staff will review your request and contact you to either confirm the specified time or to make other arrangements, if needed. I have had three MRI’s there In the last 3 months. I have been very pleased with the service. They have been on time, courteous and prompt getting the report to the ordering Dr. I would highly recommend them. Very quick service, they get you in and out as fast as possible, while not making you feel rushed at all. All the techs are friendly and patient. I’ve had 4 scans in 6 months there, and every experience was a positive one.